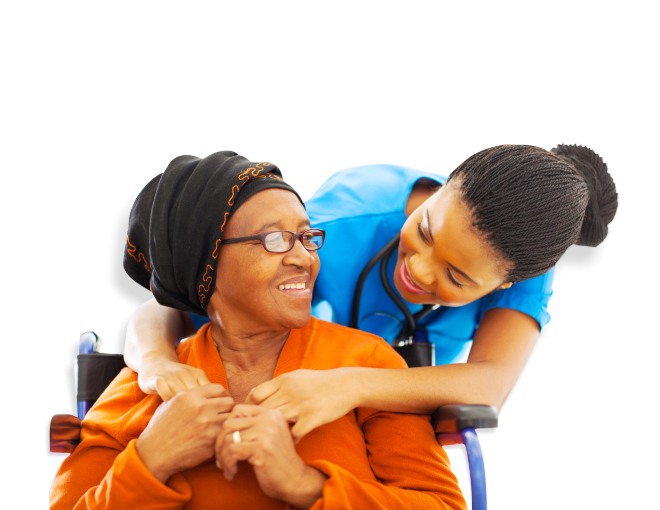 To us at Le Meilleur Health Care Services, the only aspect of care that matters is when your full satisfaction is met. 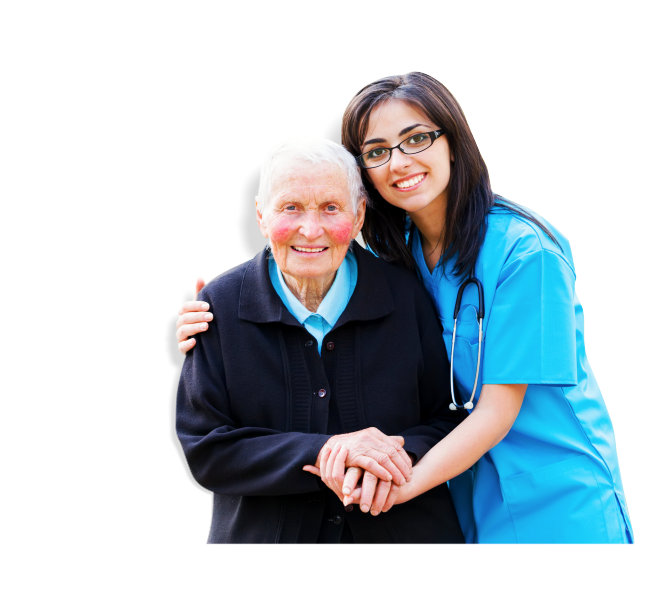 We understand our role as caregivers and professionals who oversee your recovery and health management. Talk to us about your health care needs at home. Call 626-369-3335 today! Meet with us for a consultation. Le Meilleur Health Care Services is ready to answer your questions. 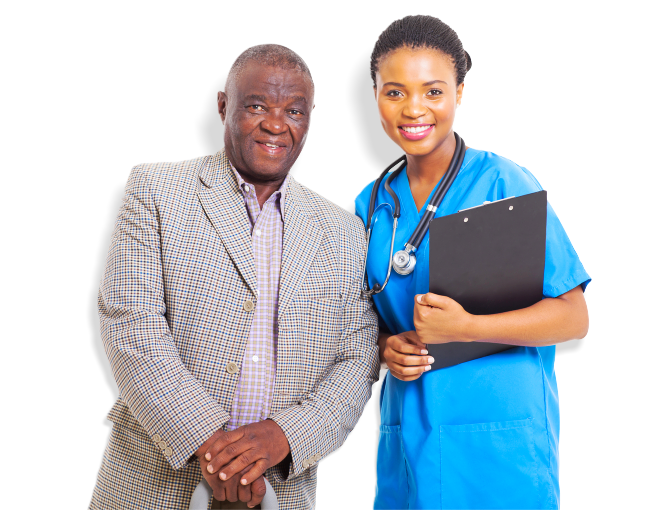 Recommend your friends and family to Le Meilleur Health Care Services. Get to know the staff behind the success of Le Meilleur Health Care Services. 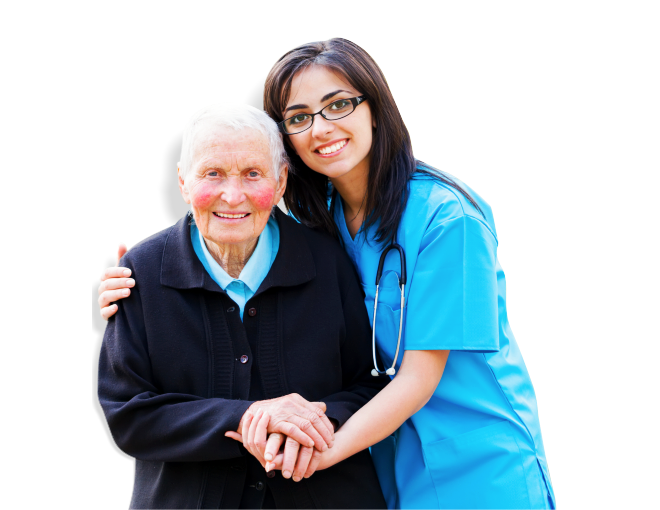 Le Meilleur Health Care Services is fervently committed to maintaining the highest degree of health care delivery to help clients as they get well in their homes. Did you know that you have the option to continue your treatment or recovery at home? Would it make mom or dad so much happier if they could age in place in the home they love? 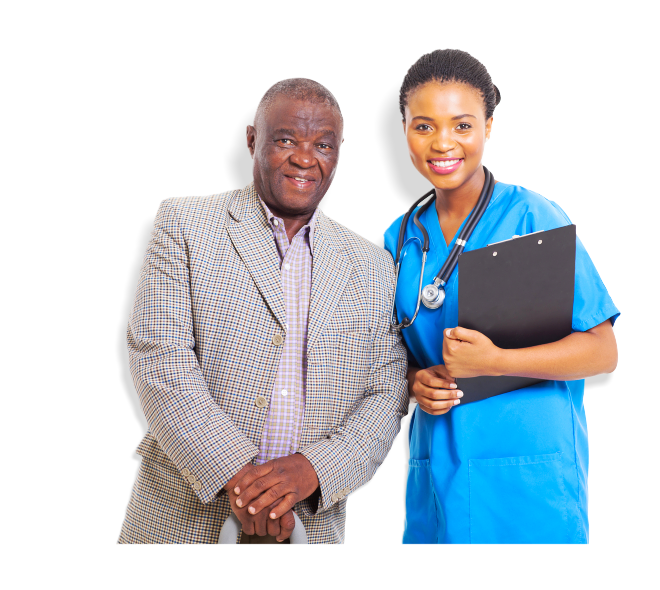 At Le Meilleur Health Care Services, our priority is to provide premium quality in skilled care services to our clients. 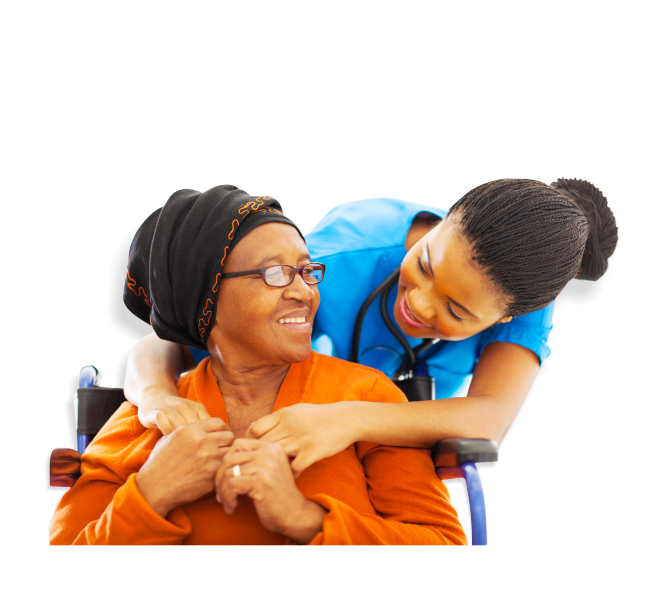 Our care professionals are committed to excellence while providing care for the people you love so that your family can stay intact despite illness, disability or old age.